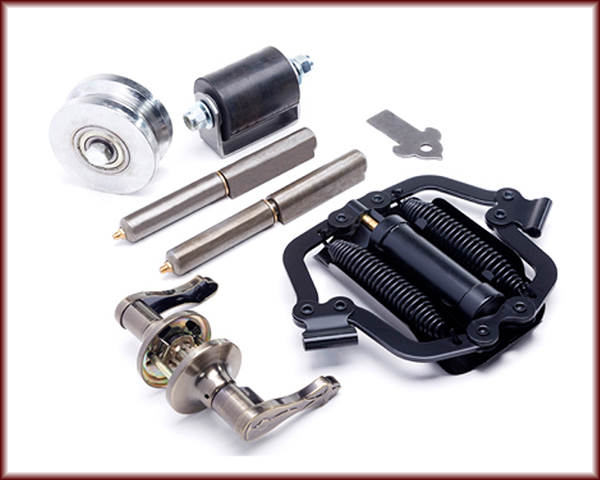 Gate and Door Hardware are the components needed to attach and operate your decorative iron gate. This is where you'll find the essentials for your decorative iron gate -- the functional pieces that make a gate a gate. Often, these pieces will be required to keep your project in line with building codes. Make sure your knowledge stays current, and we'll make sure to stock up on the hardware you need.